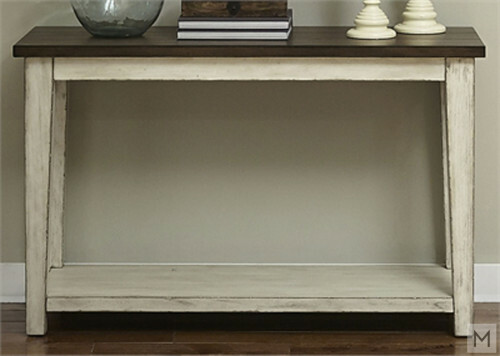 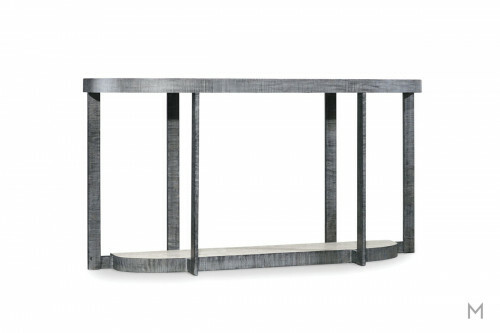 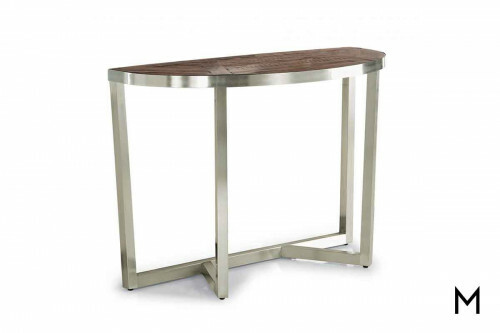 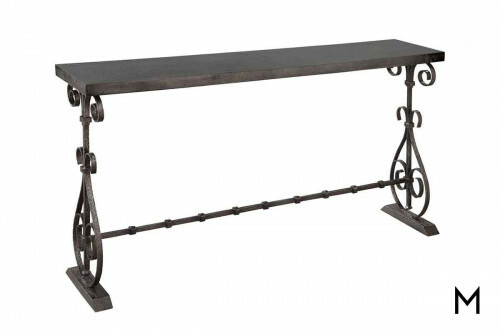 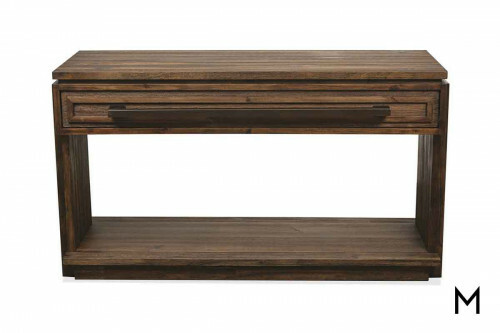 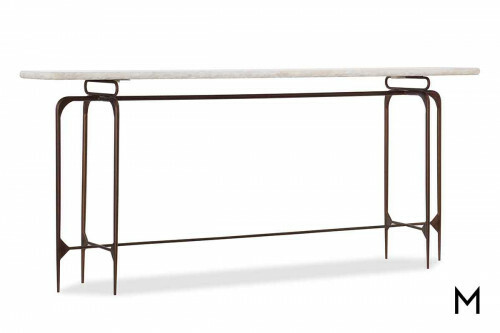 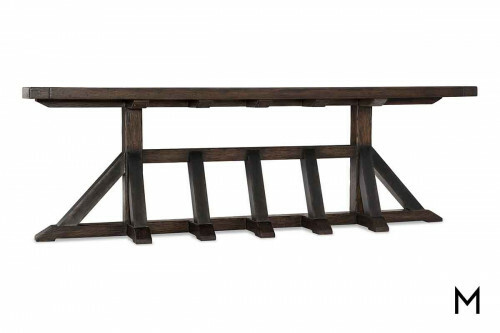 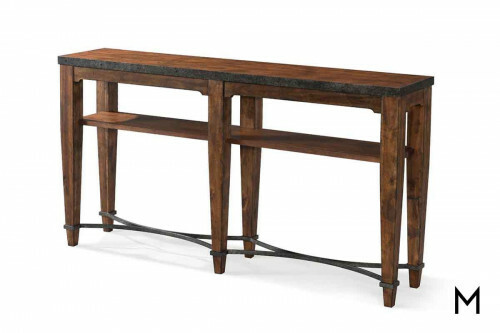 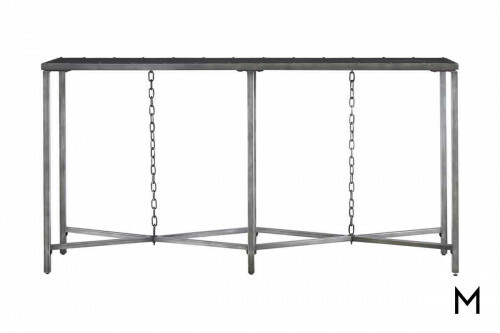 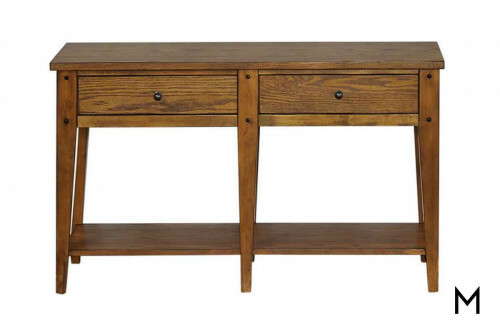 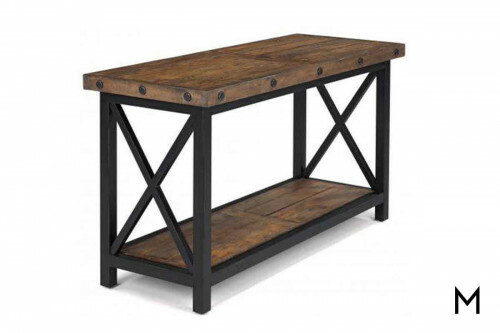 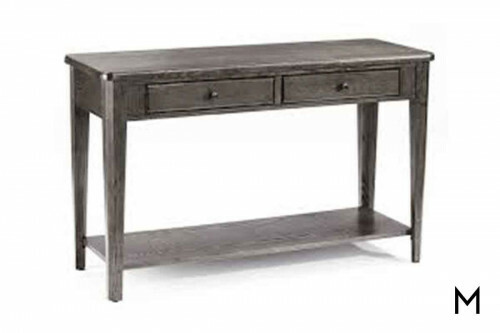 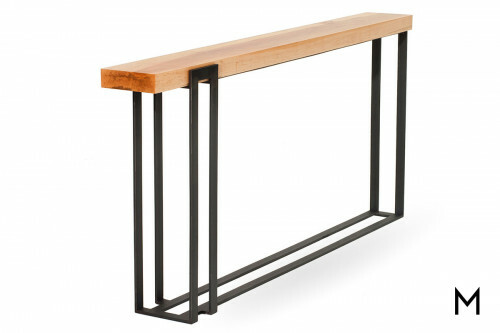 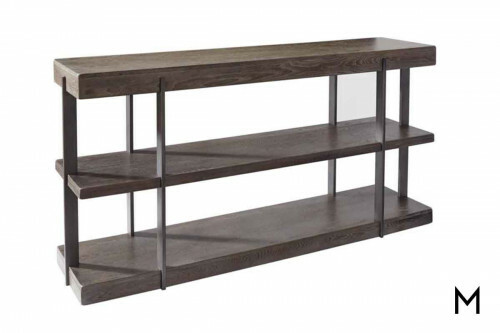 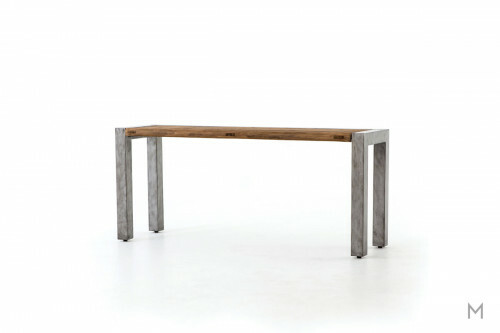 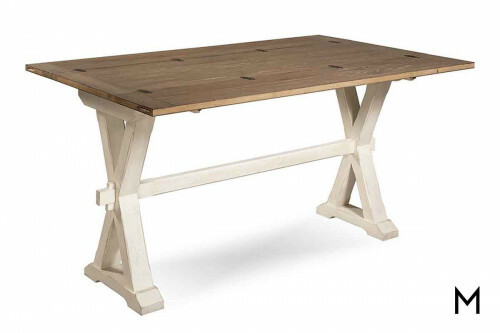 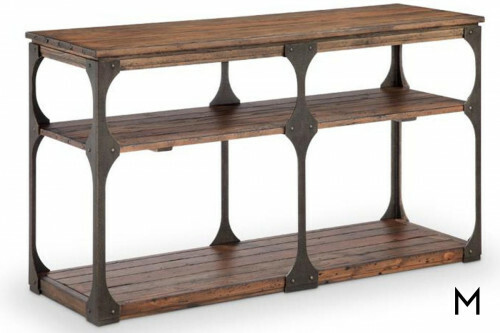 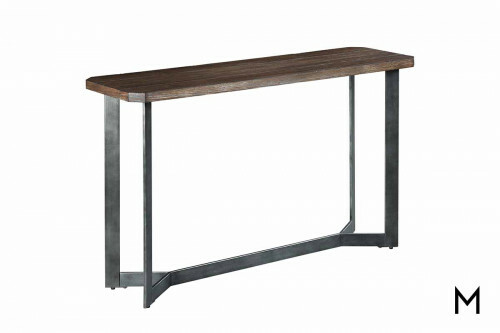 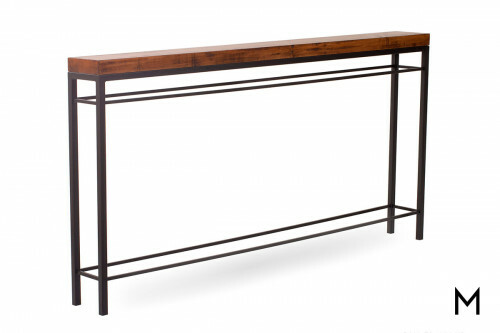 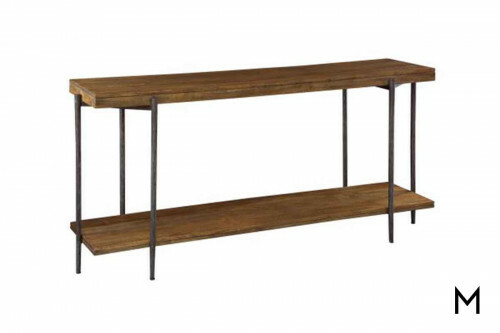 Console tables are the versatile player that can bring out the performance in your home. 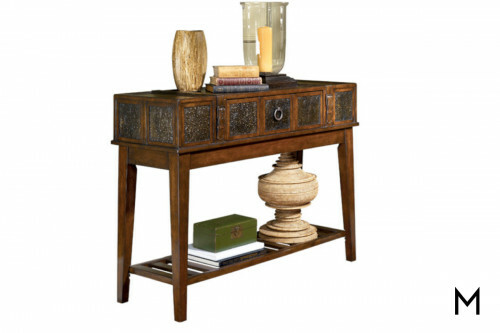 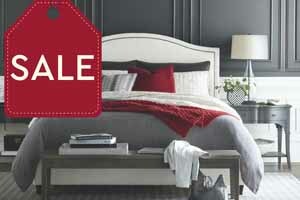 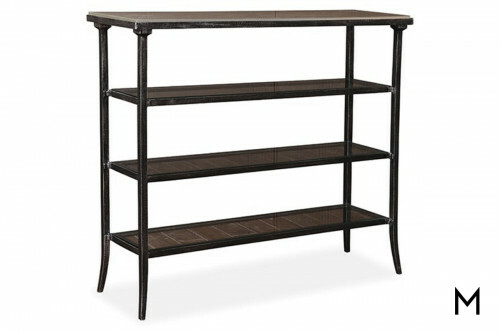 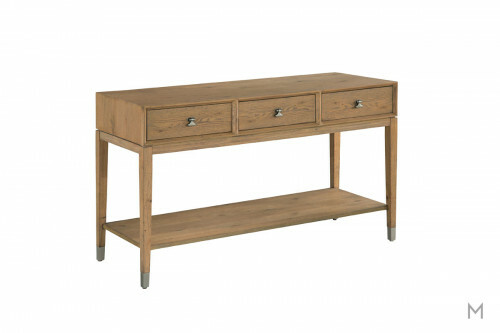 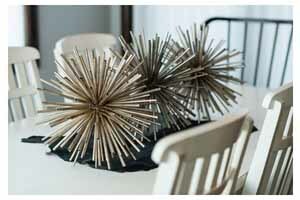 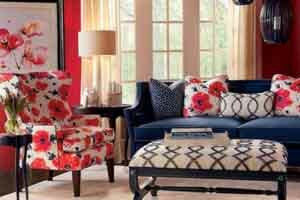 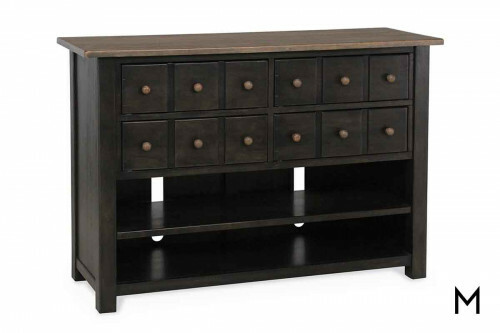 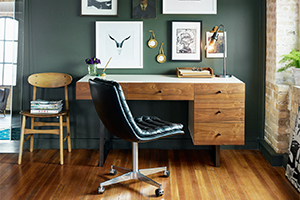 Imagine an entrance table with drawers, shelves and ample room for holding your decor. 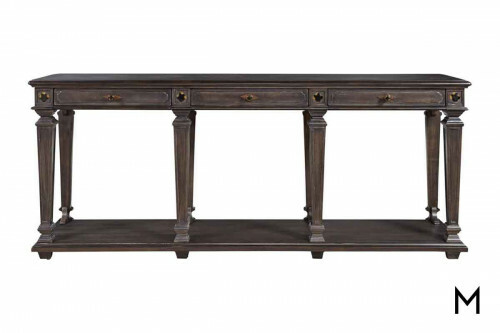 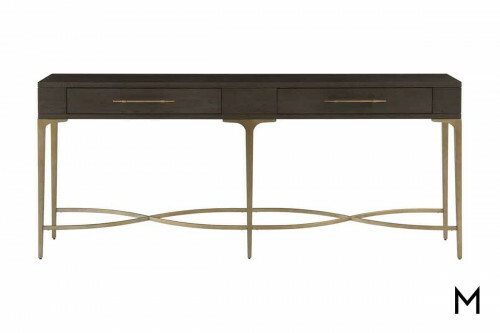 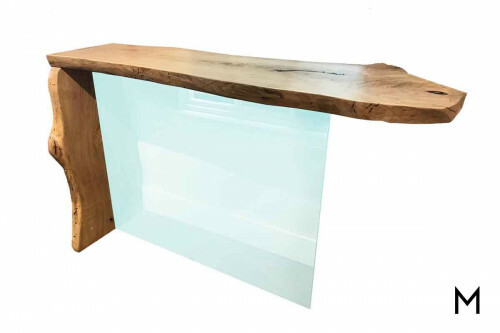 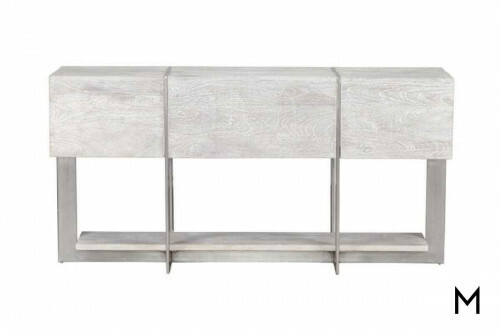 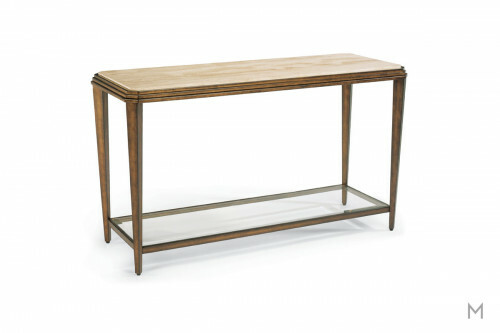 Put a beautiful mirror on your new console table to reflect your excellent taste in design.